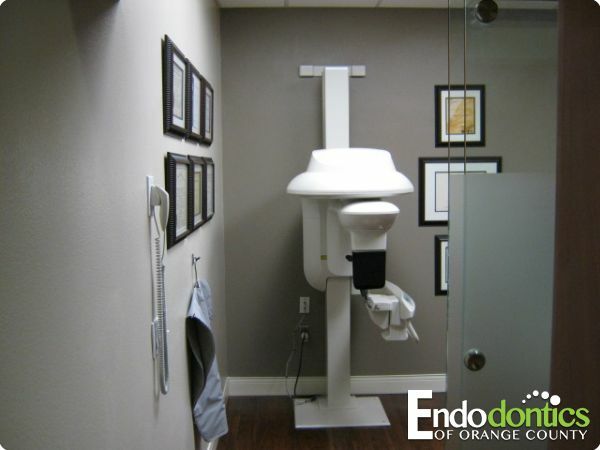 Take a video office tour of our Endodontics of Orange County, Irvine, CA facility. Root canal specialist Peter D. Cancellier and Sam R. Gharib have the state-of-the-art endodontic diagnosis aides including low radiation digital radiography and micro Cone Beam CT imaging at their Irvine endodontics practice. Endodontist Cancellier and Gharib use Zeiss optic Microscopes with Xenon lighting. Endodontics of Orange County, Irvine, CA uses modern root canal location and cleaning techniques that preserve tooth structure and ensure accuracy. 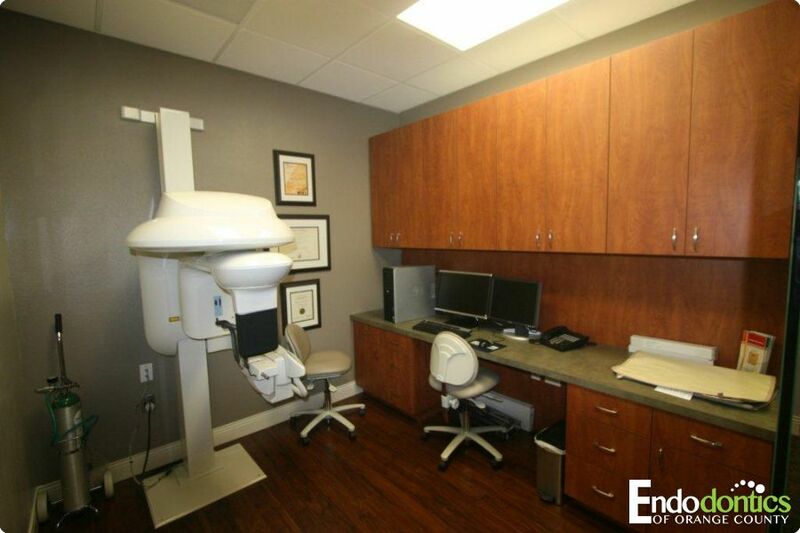 We are the first endodontic office in Irvine, California with a Cone Beam Computed Tomography unit, aka Cone Beam CT or CBCT, for 3D examination of teeth and root canal anatomy. Peter D. Cancellier brought micro CBCT imaging to USC’s dental school. He taught USC endodontic specialty residents how to interpret CBCT images. 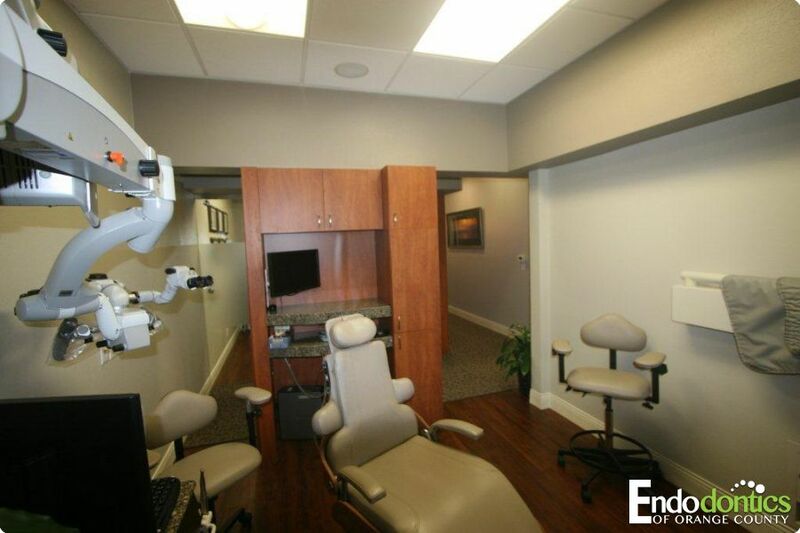 Dr. Cancellier’s and Dr. Gharib's endodontic diagnosis skills, with appropriate use of Endodontics of Orange County’s Cone Beam CT scan, will promptly determine whether your tooth has a good long-term prognosis. With over 50 years of combined experience, rest assured your are in the best, most expert hands.